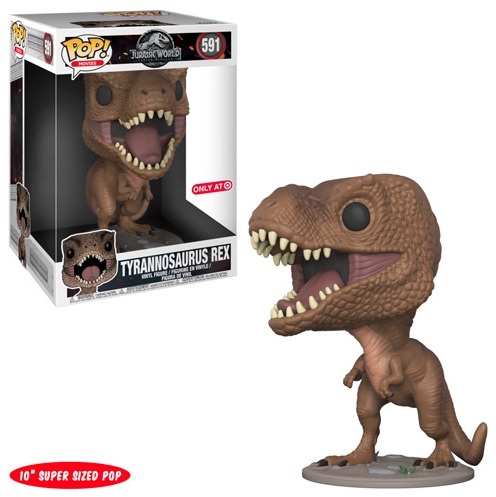 Funko Pop Jurassic World reminds us that no matter how much we try, dinosaurs and humans don't mix. However, they look great in vinyl! 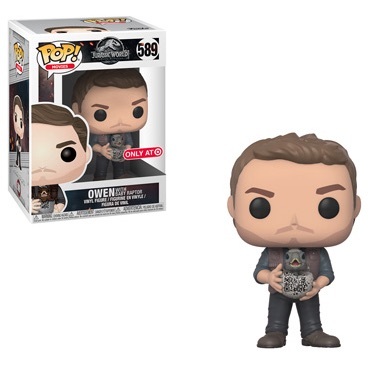 Part of a trilogy that branches off from the original Jurassic Park franchise, Funko Pop Jurassic World includes options from 2018's Jurassic Word: Fallen Kingdom. 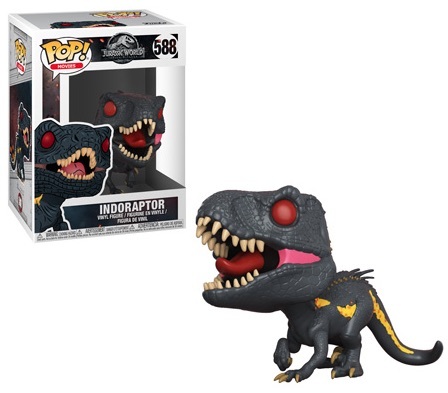 Shop Funko Jurassic World Figures on Entertainment Earth. 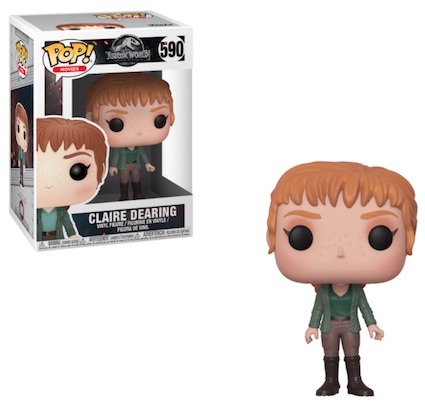 Up first, there is park operations manager Claire Dearing, played by Bryce Dallas Howard. Looking quite casual, she actually goes without heels this time. 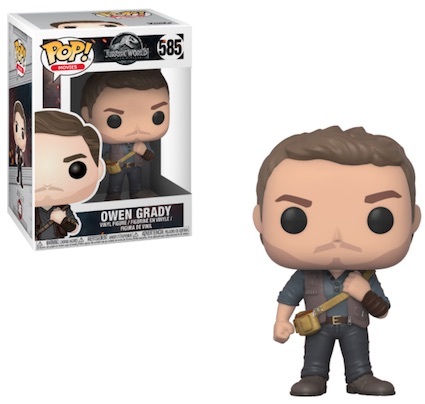 Meanwhile, raptor expert and trainer Owen Grady (Chris Pratt) does his best impersonation of Indiana Jones, only missing the hat. 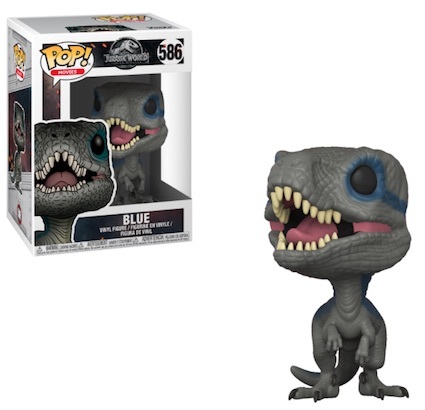 Blue, the (somewhat) loyal Velociraptor, is one of several dinos in the Funko Pop Jurassic World Fallen Kingdom set. These are not the first Jurassic figures, though, as the 1993 Jurassic Park film has an assortment of its own. 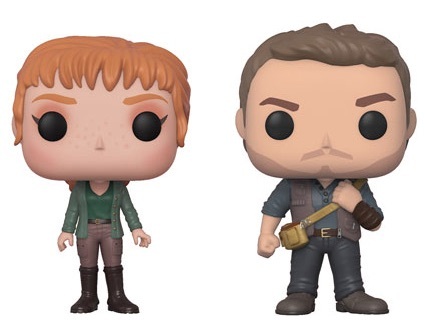 Order figures on Entertainment Earth. 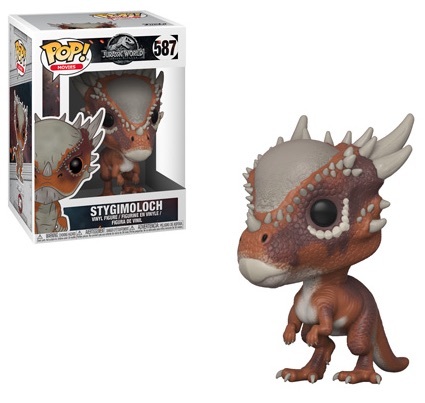 See related Funko Jurassic World figures with other detailed profiles.